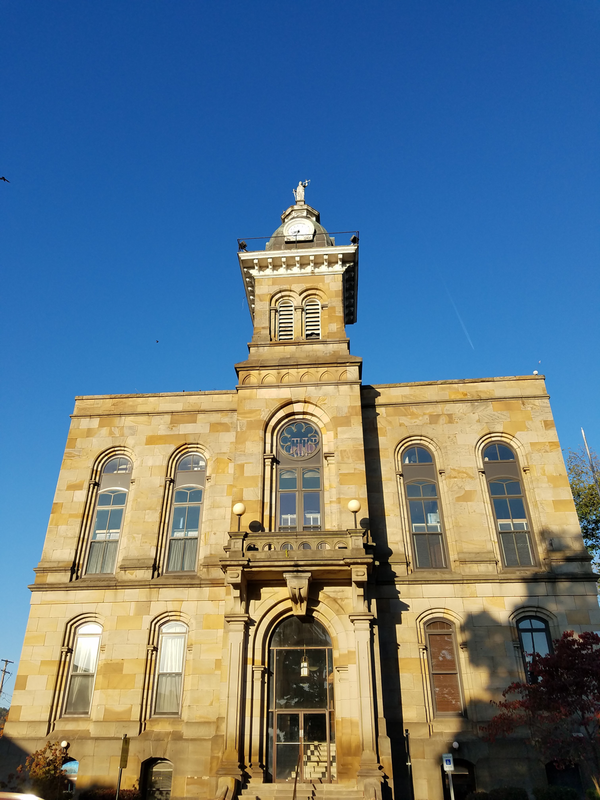 The Columbiana County Municipal Court has jurisdiction over traffic and non-traffic misdemeanors and has the authority to conduct preliminary hearings in felony cases. The Municipal Court has limited civil jurisdiction and handle cases in which the amount of money in dispute does not exceed $15,000.00. The Court of Common Pleas is a general jurisdiction consisting of four divisions: Civil, Criminal, Domestic Relations and Appellate. The Court has jurisdiction over civil cases with a disputed monetary amount in excess of $15,000.00. Marital, child support issues and non-criminal domestic violence cases are heard by the Domestic Relations Court. Appeals to the Seventh Appellate District are filed with the Clerk of the Court of Common Please. 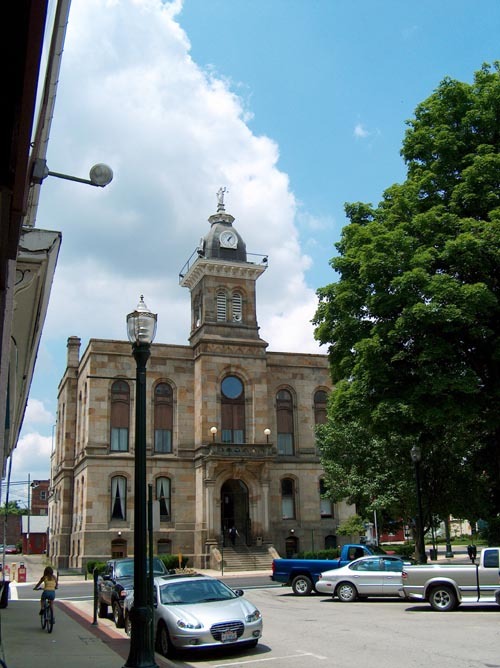 Information regarding court procedures and practices can be found by clicking on Court Rules and accessing the Local Rules on the Columbiana County Law Library website. Copyright © Columbiana County Courts. All Rights Reserved.